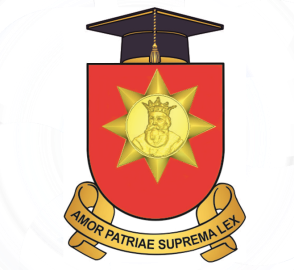 Rules of admission | Academia Militară "Alexandru cel Bun"
Admission Regulation of organization the recruitment, selection and admission to military educational institutions (hereinafter – the Regulation), is developed in accordance with the Law No. 1245-XV of July 18th 2002, on preparing citizens for homeland defense, Law no.162-XIV of June 22nd , 2005 on military status, the Law on Education no. 547 of July 21st 1995, Regulation on administrative-military activities approved by Government Decision no. 77 of 31.01.2001, Regulations on military medical expertise in the Armed Forces of the Republic of Moldova approved by Government Decision no. 897 of 23.07.2003 and other normative acts in the field. Regulation sets out the proceedings and conditions of organizing and conducting the recruitment, selection and admission of candidates in military educational institutions in the country, under the Ministry of Defense, and other specific activities for the admission to respective institutions.